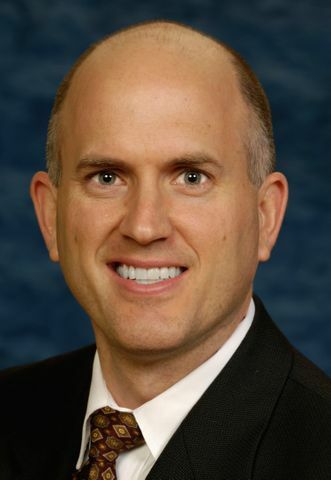 LOS ANGELES, Jan. 21, 2008 (PRIME NEWSWIRE) -- Northrop Grumman Corporation (NYSE:NOC) has named Michael Hardesty vice president and chief financial officer of its Enterprise Shared Services (ESS) organization. In this role, Hardesty will lead the business management function of the ESS organization and will also lead the company's Financial Service Center (FSC) in Irving, Texas. He will report to Carolyn Pittman, vice president, Enterprise Shared Services. "Michael Hardesty's extensive financial management experience provides a great foundation for the development of our Enterprise Shared Services organization," said Pittman. "He will help optimize financial performance and high quality service across the corporation." Since joining Northrop Grumman in 2004, Hardesty has held leadership positions at the company's corporate office and Integrated Systems sector. He was most recently director of Finance for the FSC and concurrently assistant controller of the Integrated Systems sector. Prior to those roles, Hardesty served as director of Financial Compliance and Accounting Research. Before joining Northrop Grumman, Hardesty spent ten years with Deloitte & Touche, attaining the level of audit senior manager. He earned a Bachelor of Science degree in accounting from the University of Southern California and is a certified public accountant. Northrop Grumman Corporation is a $31.5 billion global defense and technology company whose 120,000 employees provide innovative systems, products, and solutions in information and services, electronics, aerospace and shipbuilding to government and commercial customers worldwide.